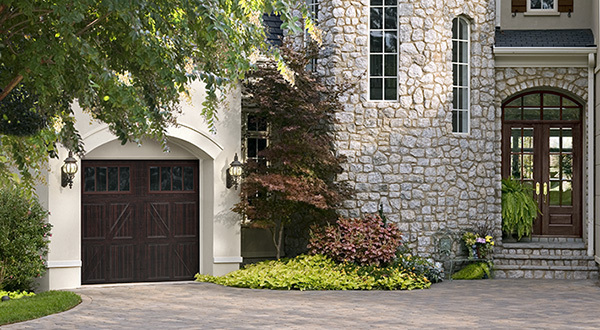 Garage Door professionals in Albuquerque, NM providing a wide range of garage doors, garage door openers, and parts for your home. 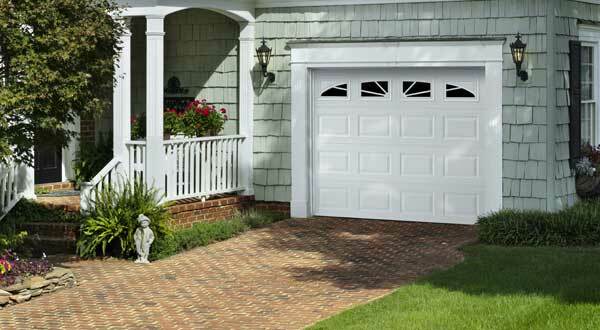 Amarr Garage Doors are exceptionally well constructed garage doors. 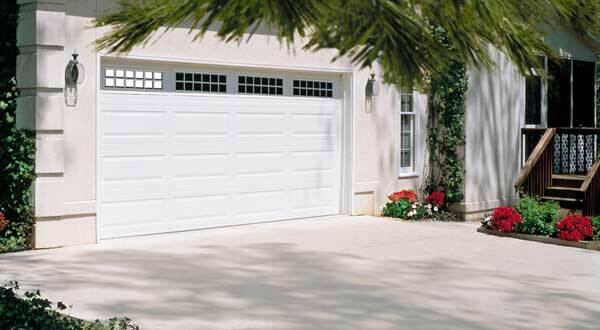 They offer residential garage doors that are available in many designs and materials. 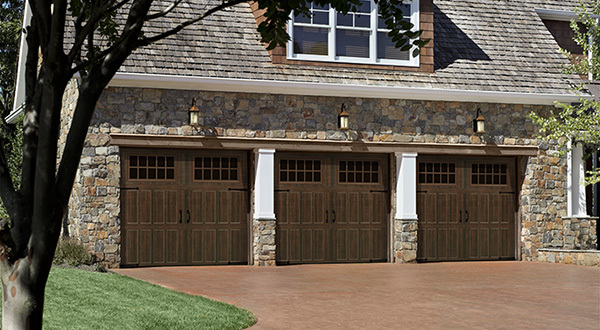 Amarr Garage Doors offer three levels of construction designed to increase the amount of energy efficiency, saving you money in the long run. Ranging from modern steel to elegant high end wood you are sure to find what you are looking for. You can now see what a new Amarr Garage Door would look like on Your Own Home. Call today to schedule your Free Estimate! 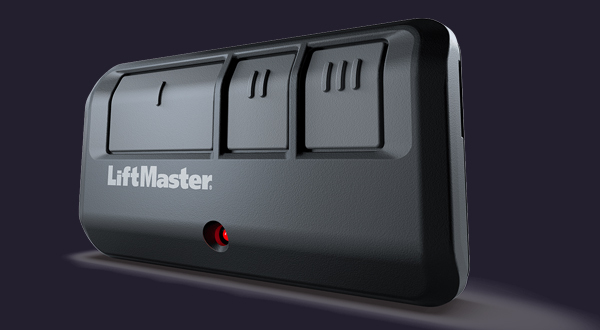 LiftMaster® Residential Garage Door Openers are the best brand of garage door openers on the market today. 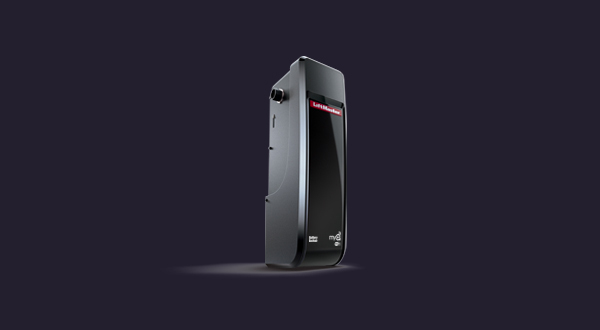 Offering the highest in quality, performance, value and reliability. There are several models to choose from, all offering the ultimate in safety and security features. 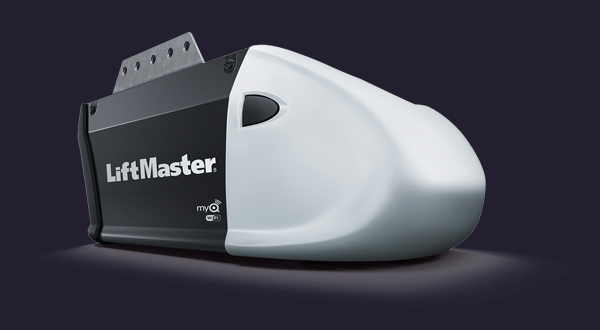 They are available with a variety of horsepower levels and drive systems for all types of garage doors. 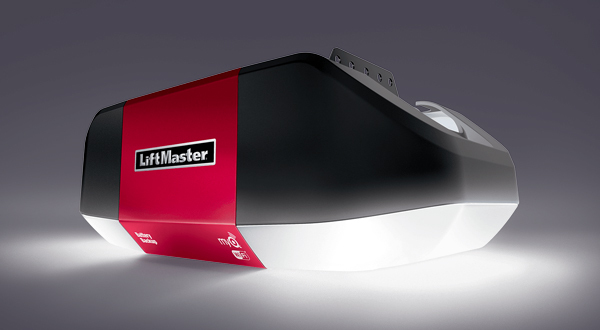 And only the newest technology is to be expected of LiftMaster products and accessories. MyQ technology now lets you know(through the use of your smartphone) when your garage door has been opened or if you forgot to close it. Call today for more details.